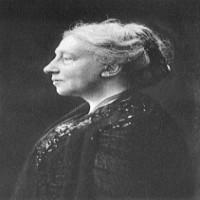 Isabella Augusta, Lady Gregory (née Persse; 15 March 1852 – 22 May 1932) was an Irish dramatist, folklorist and theatre manager. 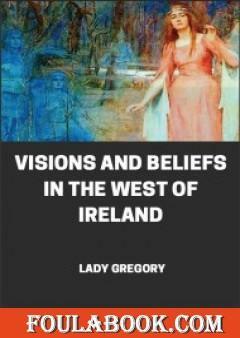 With William Butler Yeatsand Edward Martyn, she co-founded the Irish Literary Theatre and the Abbey Theatre, and wrote numerous short works for both companies. 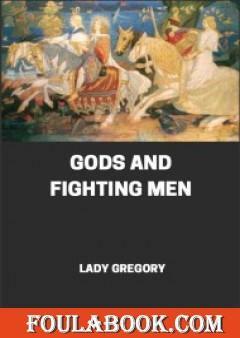 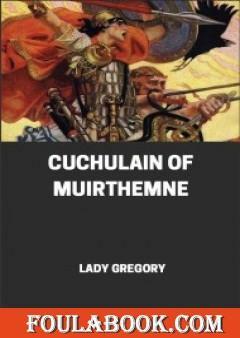 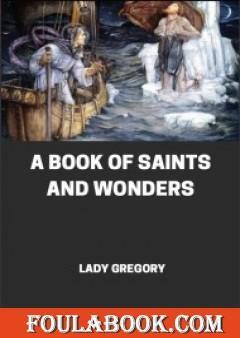 Lady Gregory produced a number of books of retellings of stories taken from Irish mythology.